Not all roofing materials are created equal. As each has its own inherent strengths or weaknesses, it’s inevitable that some will be more popular among homeowners than others. The choice often depends on the homeowner’s location, preferences and needs. Cedar shakes are the best option to achieve a traditional look for your home. It is a popular choice for homeowners who want their home to stay true to its architecture. Cedar shakes have excellent dimensional stability and strength. They do, however, require more vigilant maintenance. Tile roofing is a great option if you want good looks, durability and weather resistance. Tile roofs last longer than many other options out there today. There’s a variety of natural colors and textures. Tile roofs are also known for their timeless appeal and for seldom needing roof repair. Asphalt shingles combine versatility, durability, beauty and value into one package. That’s why they are the most popular roofing material in the country. They can mimic the appearance of other costlier materials while improving your home’s energy efficiency at the same time. For years, contractors have used metal roofing systems exclusively for commercial buildings. Yet today, more homes enjoy the same protection and aesthetic benefits they offer. Metal roofing systems are fire-resistant and can withstand wind speeds of up to 120 miles per hour. Even with minimal maintenance, metal has the ability to retain its aesthetics for long periods of time. 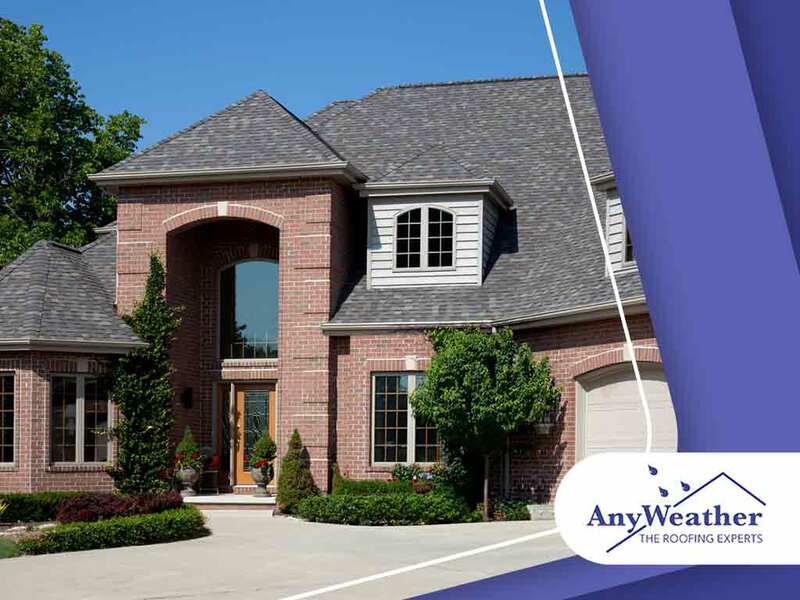 For all residential roofing services, trust only AnyWeather Roofing. We provide the quality that’s done right and on time. Call us today at (859) 286-6400 in Northern Kentucky, (513) 906-6009 in Cincinnati, OH, (937) 956-0200 in Dayton, OH, or (850) 588-4756 in Miramar Beach, FL.